Hi folks! I’m ba-a-a-a-a-a-a-a-ck! Due to technical difficulties I’ve been off the blog site for most of September. But remember, you can always find information at our website (www.insiderinfo.us) or on our facebook page: Southport, Oak Island, Bald Head Island, NC – Insiderinfo. The gorgeous Fall weather always brings a plethora of outdoor events and festivals to Brunswick County, NC and this weekend is no exception. No exception, that is, except for the weather forecast. The temperatures are lovely, but we seem to be getting our sunshine in liquid form. Saturday’s line-up did include the annual, exciting Intercultural Festival, however, it has been canceled this year due to the weather. Another wonderful event that is scheduled is the Southport Wooden Boat Show which is scheduled to take place rain or shine. Stewart’s Hardware in Southport has announced a Fall Fun Day from 9 AM until 5 PM and the Oak Island Moose Lodge has planned an Oktoberfest from 4:30 PM until 8:30 PM. You may want to check with them directly to be sure these events will be taking place. There is always music in the evenings at the Yacht Basin Eatery and at Fishy Fishy Cafe, both in Southport, NC. On Sunday, the First Bank Oktoberfest 15K & 5K is scheduled in Brunswick Forest in Leland NC. Then there is always a good thing to do on a rainy day – take in a movie. 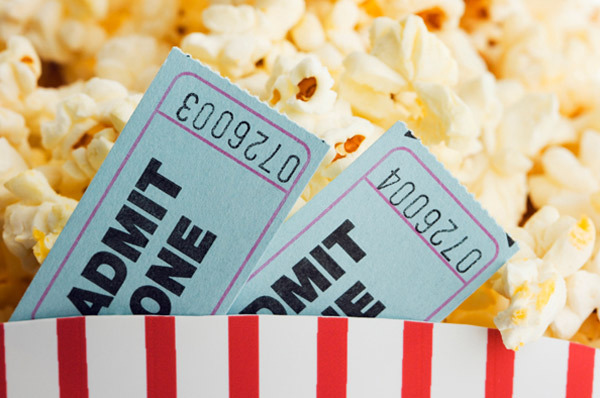 Between Surf Cinemas, in Southport, NC and Coastal Stadium 10, in Shallotte, NC, you are sure to find a movie you have been wanting to see.